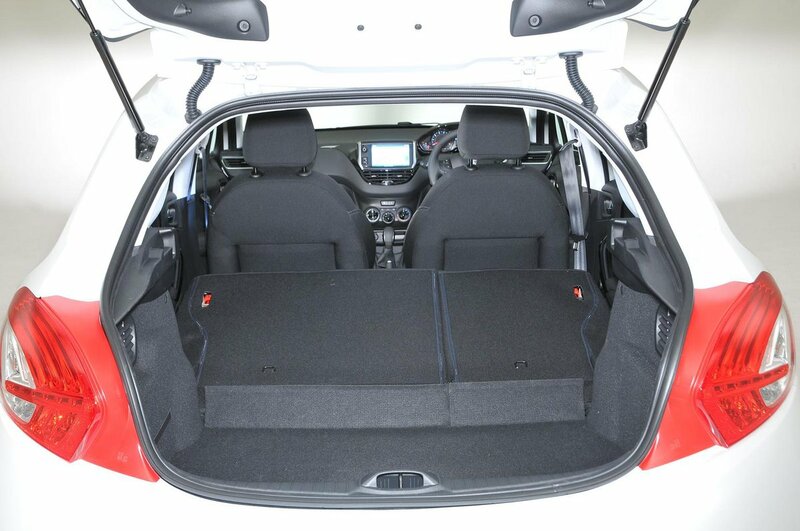 Peugeot 208 Boot Space, Size, Seats | What Car? Up front, leg room and head room are good and there's enough interior width to ensure plenty of shoulder room. Just in front of the gearlever lies a generously proportioned cubbyhole that’s easily big enough to take a wallet, a set of keys and a mobile phone. To the right of the wheel, lower down on the dash, is another shelf for storing coins or keys. Each front door has a pocket, but they aren’t particularly wide. Rear-seat occupants will find that the Peugeot 208 is merely average for space, and struggles against roomier rivals such as the Honda Jazz and Skoda Fabia. Adults will find their knees rubbing the backs of the front seats and their head brushing the roof, but two adults will at least have decent shoulder room. Three would be a squeeze. The middle passenger also has quite a pronounced floor tunnel to straddle. The front seatbacks don’t feature pockets in which to store books or magazines and the rear door pockets aren’t particularly generously sized, either. While all 208s benefit from driver’s seat-height adjustment, Active models only have passenger seat-height adjustment as an option. All trims further up the price list get it as standard. Standard 60/40 split folding rear seats are standard. Once down, the step up between the boot floor and folded backrest is bridged by a fabric flap, but the backrests themselves lie at quite a steep angle that makes it difficult to push long, heavy items all the way into the extended boot space. At 285 litres, the 208’s boot is about average for the class. Rivals such as the Honda Jazz and Skoda Fabia have bigger spaces, but at least the Peugeot’s is a nice square shape and has a decently wide opening. 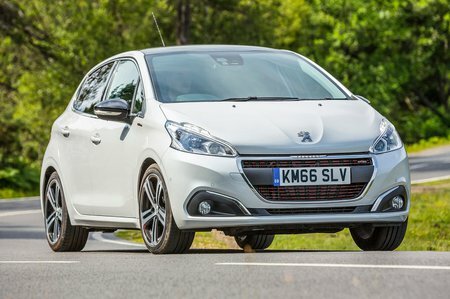 Unfortunately there’s quite a pronounced lip to lift heavy bags over, and Peugeot doesn’t include an adjustable floor or make it possible to add one as an option. There are no extra practical touches, such as bag hooks, 12V sockets or cubbyholes.